A research team with the OSHU School of Dentistry has developed a filling material twice as resistant to breakage than typical fillings. According to a study published by the journal Scientific Reports, the novel restorative utilizes thiouethane as an additive, which is also present in protective coatings for cars and decks. Additionally, the team has also created an adhesive that’s 30% stronger after 6 months’ use than the current industry standard. This adhesive was denoted in a recent study in the Dental Materials journal. A combination of these two innovations is expected to produce longer-lasting dental restorations. The adhesive analyzed in the Dental Materials journal uses a type of polymer known as (meth)acrylamides to increase resistances to water, bacteria, and enzyme damage. Dental adhesives currently on the market have yet to implement polymers such as these in their products. “Today’s dental restorations typically only last seven to 10 years before they fail,” said Carmem Pfeifer, D.D.S., Ph.D., corresponding author of the studies published in Scientific Reports and Dental Materials. Pfeifer is an associate professor of restorative dentistry (biomaterials and biomechanics) in the OHSU School of Dentistry. “They crack under the pressure of chewing, or have gaps form between the filling and the tooth, which allow bacteria to seep in and a new cavity to form. Every time this happens, the tooth under the restorations becomes weaker and weaker, and what starts as a small cavity may end up with root canal damage, a lost tooth or even life-threatening infections. Dental materials market research published by iData Research shows that the market for fillings – or direct restorative materials – is the largest in the entire dental materials market, accounting for over a third of the total market value. As composite restoratives take more control over the segment’s total value, amalgam restoratives will continue to gradually decline. 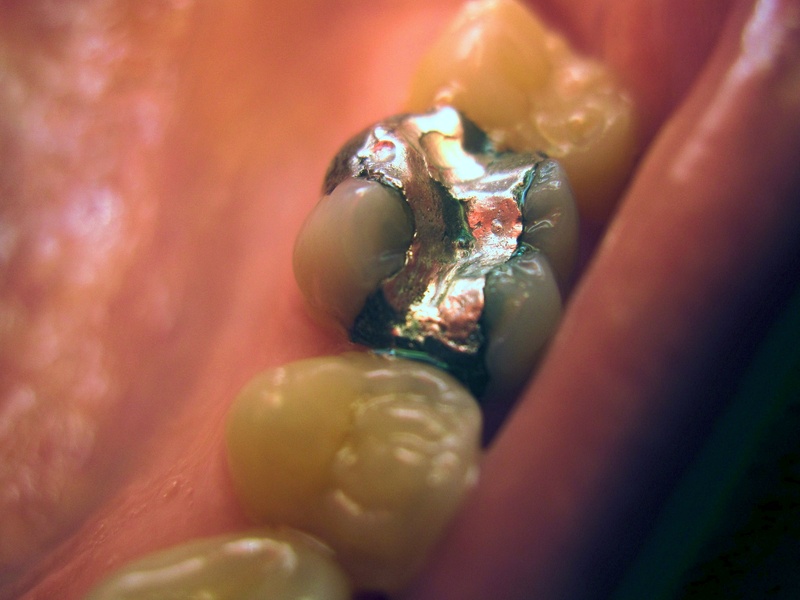 Additionally, a demand for more cosmetically elegant results and an elongated lifespan of the restorative will further push the market away from amalgam and towards composites. More on the dental materials market in the US can be found in a series of reports published by iData entitled the US Market Report Suite for Dental Materials.